Nice to see you, please log in. Give your details or log in with Facebook. Give your details to register or log in with Facebook. It is proven to reduce wrinkles! Dreaming of a hydrated, flexible, tight skin? Choose the Manna Luxury facial elixir! Say yes to the Manna shampoo & conditioner! Our natural hair care products have arrived, why don't you give them a try? The breadth and depth of Manna’s range! Are you in doubt as to which Mannas to use for your skin? Can we help you with your choice? 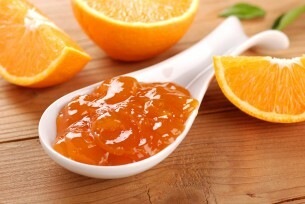 Make your own homemade orange jam! During the winter, we have a plethora of citrus fruits to choose from. 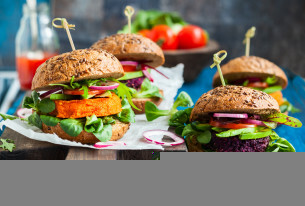 Something delicious for the weekend: vegan burgers! Take our Skin type test and we will show you which Manna products are best for your skin. This product is available for Manna Club members - join them today! Join us through Facebook! It takes less than 30 seconds. Do you remember your password? Log in! With your registration you consent to the using of your personal data for the operation of this webshop and accept our information on data protection. With your registration to the newsletter service, you consent to the using of your personal date for marketing puposes and accept our information on data protection. *The password has to be at least 6 characters long. It's worth chosing one that conains upper case letter(s), number(s) and special character(s). Don't leave empty-handed, can we surprise you with a special gift?